In a short notice, we can gather our team to organize your rush civil wedding in just a span of 3 weeks to 1 month preparation. 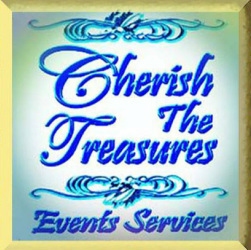 Cherish The Treasures Events Services ensures worry-free rush events. Our team is versatile and can adjust to your schedule so you can be relieved of all the hassles and stress of getting ready for your big day. What's important, is that our team is guaranteed to be complete on your event, no need to worry about separate suppliers as we gather our people to your event to ensure all services are rendered and supplies are provided on time. 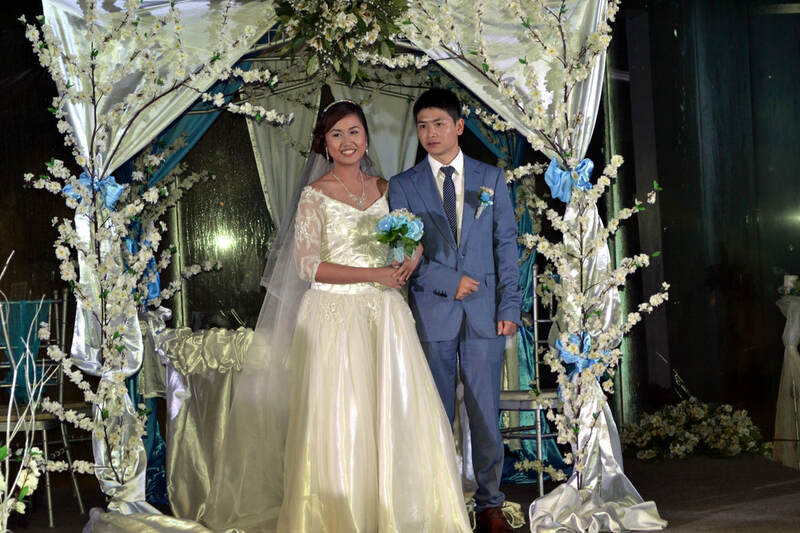 This package is ideal for Overseas Filipino Workers who don't have time to plan anymore and just rely on a professional wedding planner. Just Skype us daily if you wish as long as the wedding is fully coordinated and budgeted, there won't be any problems. ​ You can have a worry-free wedding with very little time to stay in the Philippines as we will take control of every detail on our wedding planning process. NOTE: THIS PACKAGE DOES NOT INCLUDE Venue, Same Day Edit Video, Bridal Attire and Entourage Attire (Additional charges may apply if needed) We charge P20k pesos for out of town events. We handle RUSH for CIVIL weddings only. · 1 pair Shure Wired Professional Mic, 2 Bosch wireless mic. The prenup session is essential to the event preparation especially if it's a rush wedding so that we can use the photos for your online digital invitations, crafted personalized invitations, photo booth overlay, Guest Book cover, souvenir tags. Photos to be used shall be picked from the prenup images. ​Invitations are normally ready within one week, ready to be sent out to your guests so your rush wedding can be known right away. We also create digital invitations for online access of guests. Our crafted invitations are simple yet elegant printed on waterproof photo paper with lace, ribbons and rhinestones. ​Crafted bouquets we create are scented and the fabric flowers look like fresh, with a touch of swarovski crystals, rhinestone flowers, and pearls for a classy souvenir to last for a lifetime! The bouquets are assembled and styled by MeAnne Oppus (the owner of Cherish The Treasures Events Services). ​The bridal gown and the groom's suit must be prioritized as well on every Rush Wedding. It is advisable that only the couple's attire will be finished at least within 2 weeks to give way to adjustments if any. ​For the entourage attire, it is highly recommended to buy ready-made for this event to lessen the stress of rushing things with the couple. For additional P15k, the on-site SDE (Same Day Edit) was included in the package. Kevin and Karen Huang along with their guests were happy during the successful event. Can't believe we organized everything in a span of 3 weeks! Thank you dear God for another successful event!